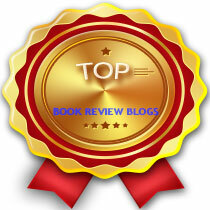 I was nominated for The Brotherhood of the World Award by Sophie, from Beware of the Reader. Sophie, thank you for being my blogging friend! Create your set of questions for your nominees. -It seems the same questions are going around, so I’m going following the trend. I don’t have much of a blogging style. I tend to blog wherever and whenever I can. Sometimes I blog on my downtime at work, or I park my bum on my couch and write my blog posts on my computer while the TV runs in the background. Currently we’re watching Glee, my daughter started it over the weekend. (Crazy timing because it was only the day before the news broke about Mark Salling.) That’s pretty much it. I’m pretty relaxing about it. I do everything I can. As I said, I blog whenever I can. Every morning I get online and go through all the blogs I signed up for notifications on. I respond to comments and try to leave comments. When it comes to reading time, I read during my breaks and lunches at work and then I read again at night, right before I go to sleep. When you think of the amount of works I’ve read, not just one whole series, then probably TJ Klune. 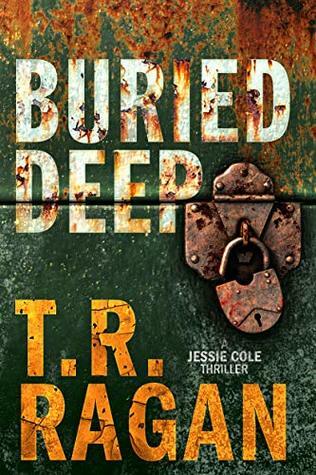 I started reading him when I started this blog, and I’ve almost devoured his entire backlist. I also have read everything Melina Marchetta’s written. I was playing around with my two recent passions, books and my bird. He’s my funny little man. As I kept saying names aloud to my sister, we ended up working together and coming up with Birdie Bookworm. She then began designing the artwork. The opportunity to talk with people about about the books I’ve read. To hear about the books that they’ve loved. And mostly just to be apart of this community. 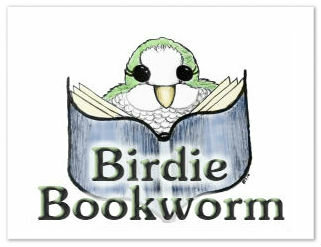 I think that’s what really makes me love Birdie Bookworm. My new friends. Hahaha, Birds + Books and then trial and error until I liked the sound of it. It feels so simple but we tried quite a few before I settled on it. I thought it was pretty cool too! Ah, thank you so much for tagging me in this award! And so sorry I’ve been late to commenting on it; I’ve been sick lately. Ooh, it’s actually interesting how I got my blog name! My first name was Fractured Spines, because my old copies of Harry Potter were super bent and out of shape because they’re pretty old, but I googled it, and I realized that the only stuff that came up was about back and spine problems, which didn’t seem very book-like! XD So, I looked through book-related words and settled on “Well-Thumbed”! I love that! I like Fractured Spines too, hahaha. Both of them are very clever.